The Clermont County and Hamilton County First Responder Peer Support Teams are proud to present a Training, Meet and Greet, and Learn about Local Resources. The First Responder Peer Team present Dr. Ken Yeager, Ph D, LISW as our main speaker. He is the Program Director of the Stress, Trauma and Resilience (STAR) Program at the Ohio State University Wexner Medical Center, and an Associate Professor of Psychiatry, the Ohio State University. The STAR Brief Emotional Support Team (BEST) program uses evidence-based training and therapy that is customized to assist first responders and healthcare professionals to respond effectively in a crisis while also engaging in skills that build resilience to cope with chronic exposure to stress. The STAR assists professionals through specialized training before traumatic exposure happens, and provides direct, temporary emotional support to professionals when needed. Peer Support Meet and Greet and info session from 09:00-10:00. Dr. Ken Yeager; Brief Emotional Support Team (B.E.S.T.) 10:00-14:00. Discuss available local resources and how to access them. 14:00-15:00. Lunch Provided! Intended Audience: Current and Interested First Responder Peer Support Members (Corrections, Dispatchers, Emergency Medical, Firefighters, and Law Enforcement). This a geat opportunity to meet team members and resources from across the region. A day of discussion with some of today's foremost experts. Issues such as PTSD, suicide, mental resilience, sleep deprivation, and a whole lot more! Mental Health First Aid for Fire and EMS focuses on the unique experiences and needs of firefighters and EMS personnel and is a valuable resource that can make a difference in their lives, their families’ lives and the communities in which they live. Firefighters and EMS workers learn about the importance of early intervention and how, as first responders, they can intervene in the field and provide direct assistance to someone who is experiencing a mental health challenge or crisis. You can find a course on this site by clicking on "Search for Course"
An online training for first responders developed by the Substance Abuse and Mental Health Services Administraion. This training will provide CEU's for both Peer Support Team members and for paramedics. For clinicians, the first step to learning more about providing behavioral health services to firefighters and EMS personnel is to take the free online course, Helping Heroes. This course was developed by the Medical University of South Carolina’s National Crime Victims Research and Treatment Center for the National Fallen Firefighters Foundation. 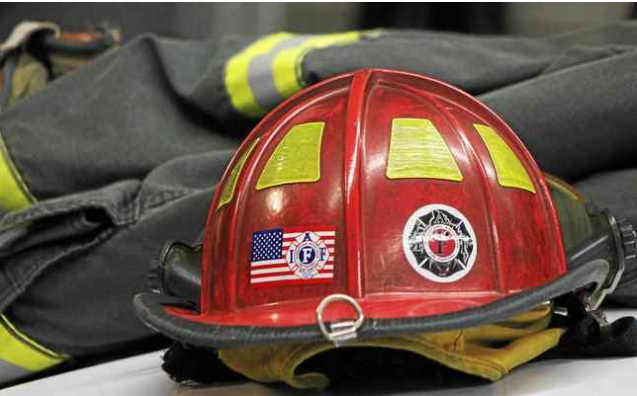 It offers behavioral health professionals easy access to instruction that will enable them to apply the very best evidence-based approaches to the issues presented by their fire service clients. Helping Heroes is a web-based training package designed to run on all popular software and hardware platforms. Each of the 10 training modules requires approximately one hour to complete, and an additional component serves as a session-by-session toolkit guide. Stress First Aid has been identified as the recommended protocol following a Potentially Traumatic Event. This online training will provide a working knowledge of the practice and principles of Stress First Aid in the fire service. You must register for a free account with Fire Hero Lerning Network in order to take this course. 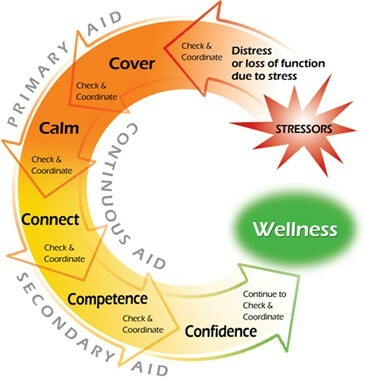 This method of assisting a co-worker undergoing stress is practical, flexible, and can be tailored to the specific need. Course Summary The goal of this course to educate IAFF members on behavioral health issues in the fire service. The course provides a basic overview of common behavioral health problems and available treatment options, information on balancing work and life stressors, and how to improve the behavioral health services offered in local departments. Successful completion of this course is a prerequisite for the IAFF Peer Support Train-the-Trainer Program. 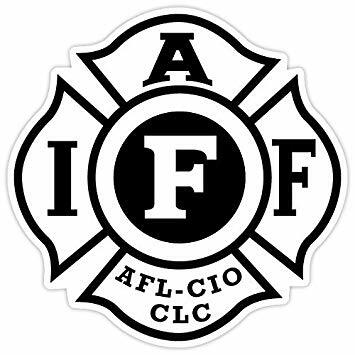 You must be an active member with the IAFF and create an online account to take this course. An online training opportunity for officers, mental health providers, chaplains, and peer support team members. Access to lethal means can determine whether a person who is suicidal lives or dies. This course explains why means restriction is an important part of a comprehensive approach to suicide prevention. It will teach you how to ask suicidal patients/clients about their access to lethal means, and work with them and their families to reduce their access. After completing this course you will be able to: Explain why reducing access to lethal means is an effective way of saving lives. Describe the role of impulsivity, ambivalence, and differing lethality of methods in contributing to suicide deaths and attempts. Describe how counseling on access to lethal means fits into suicide prevention counseling. Ask your patients/clients about their access to lethal means. 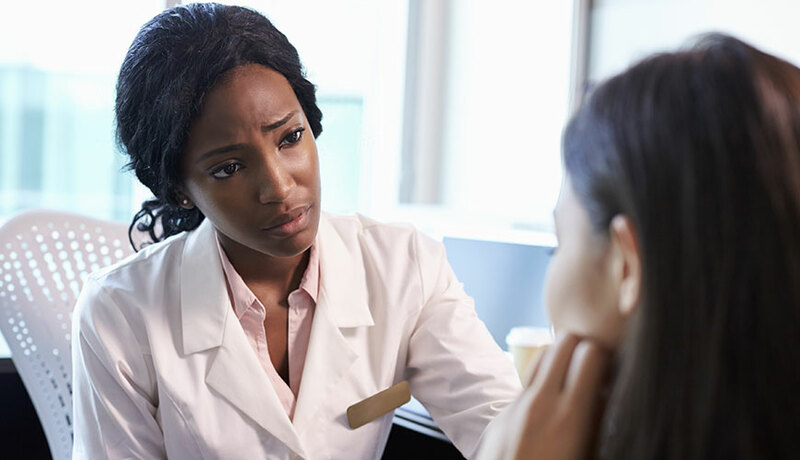 Work with your patients/clients on reducing access to lethal means, particularly firearms and medications, including: Communicate effectively with your patients/clients about this issue. Set goals for reducing access and develop a plan that is acceptable to both you and your patients/clients. You must create a free online account in order to take this training. New Behavioral Health Resources Available for First Responders In a recent national survey of firefighters and emergency medical services (EMS) personnel, 19 percent reported having had thoughts of suicide, 27 percent reported having struggled with substance use issues, and 81 percent said they feared being seen as weak or unfit for duty if they asked for help. Law enforcement, fire and rescue, and emergency response are professions where communication is mission critical—so why aren’t first responders talking more about their behavioral health? SAMHSA has developed new resources and materials with significant input from first responders. We hope you’ll continue reading to learn more about the following new materials available and share them with colleagues and friends.